General Motors has just placed a big bet on the expected growth of the electric vehicles market, investing $300 million in its Orion Assembly Plant in Michigan, USA. 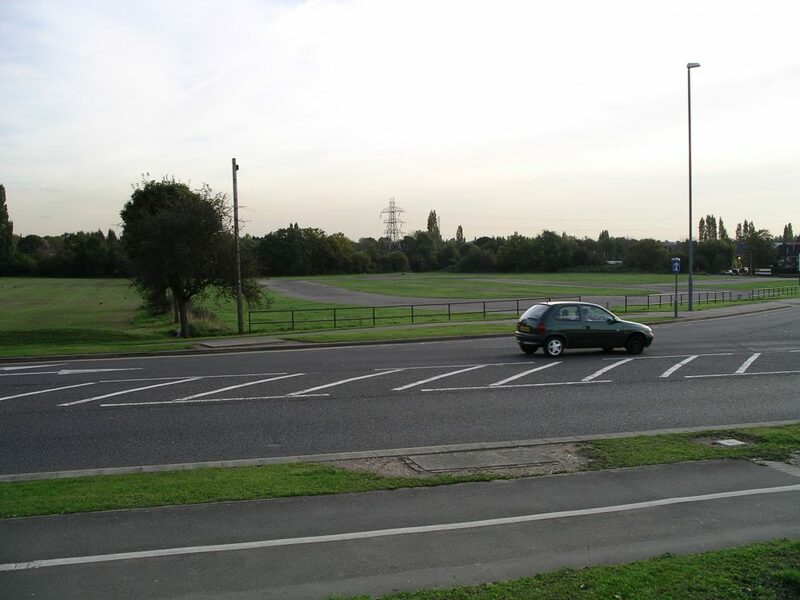 This is the same location where the Chevrolet Bolt EV, the Chevrolet Sonic, and the autonomous Cruise AV cars are made, but the fresh investment will add new lines that will produce the EV platforms of the future. GM is gradually shifting its focus towards electric vehicles, autonomous vehicles, and combinations of both. Their take is that by 2030, the market will only support players who had prepared for this transition. 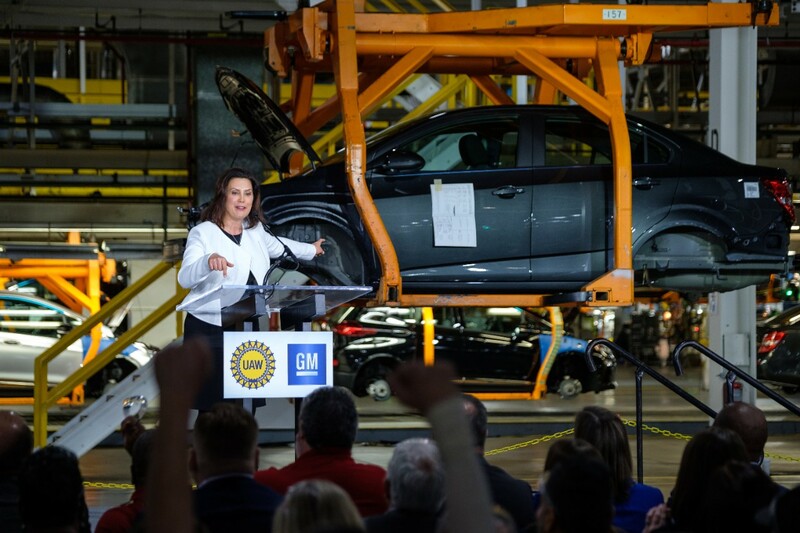 The new Michigan plant line is expected to begin rolling out its first EVs by 2023, while by 2020, GM will have allocated significantly more engineering resources to the R&D for the new EV platform. Their goal is to derive a platform that will be versatile enough to be used in a wide range of different models, body styles, and transmission layouts. Rumors suggest that Bolt’s architecture will be used as the basis for the next-gen platform, as it was proven very successful in terms of car handling and road behavior. 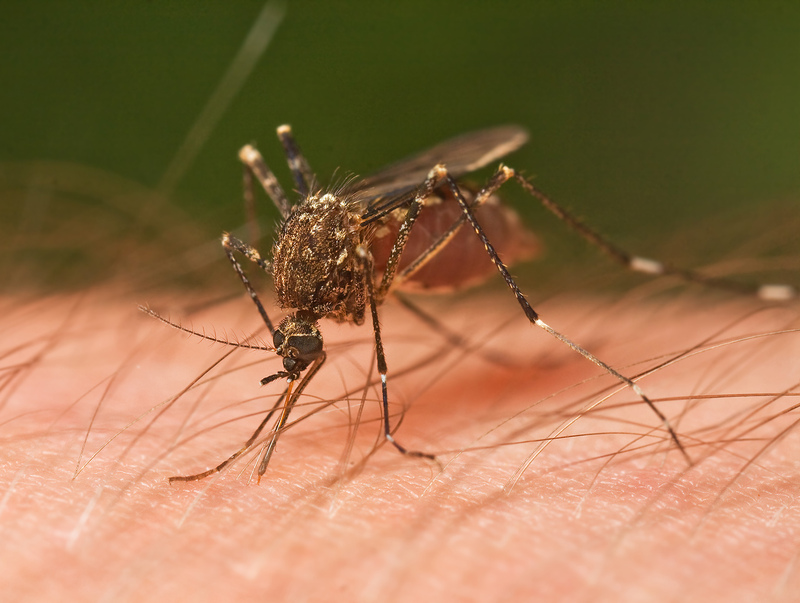 After Taking This Vitamin, You Will NEVER Get Another Bite From a Mosquito Again!